Is Fresh entertainments for you? Fresh Entertainments are a multi award winning Wedding DJ Glasgow based company with the distinction of being voted “Wedding Entertainment of the Year” for two years running, finalists in the “VOWS Awards” 4 years in a row, twice finalists in the “Scottish Wedding Awards” plus sponsors of the “Confetti Awards”. 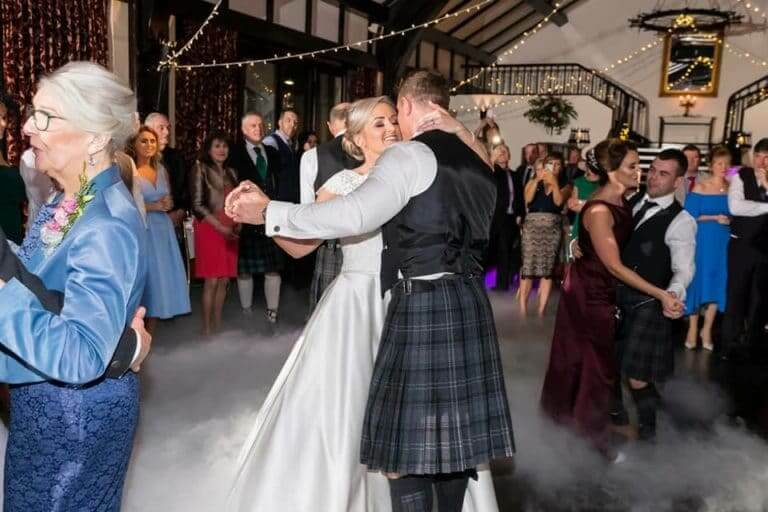 Our speciality lies in delivering a wedding that is unique as you are, bringing you a day or night of fun, excitement and creating the perfect wedding experience that you and your guests are not just going to talk about for days. You will look back with laughter and fondness for many years to come. 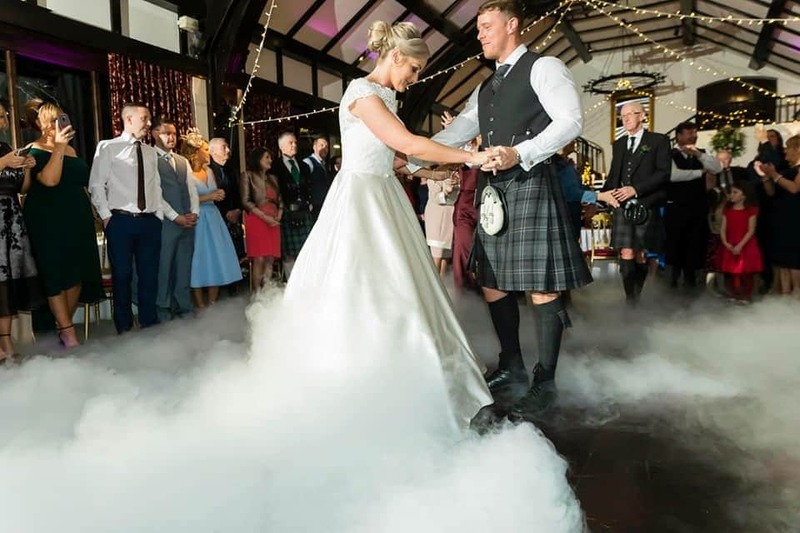 We come highly recommended by many of Scotland’s top wedding venues and only select a limited number of weddings per year to work with. 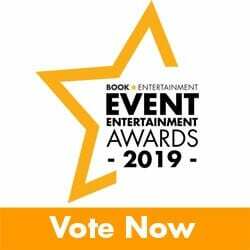 So many couples are left disappointed that they never had the Fresh Entertainments wedding experience at their big day so please do contact us sooner rather than later. From the initial contact to the planning, coordination and smooth running of your wedding, it will truly be like no other wedding that you will have ever been to! 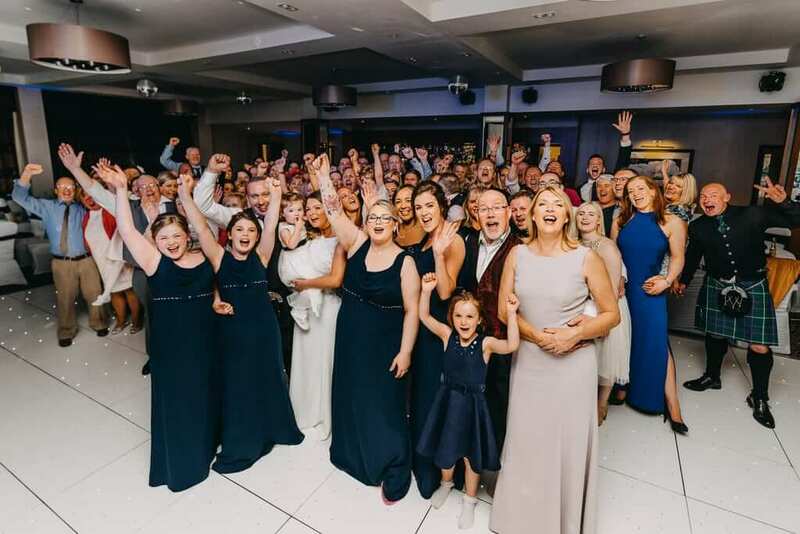 We know that you don’t want just a normal wedding that folk will say “It was nice”, you will dream of a truly AMAZING wedding full of fun, laughter and of course a full dance floor all night playing the music that you want to hear. We even supply an online planning account to allow you to create a playlist that you and your guests will enjoy dancing to all night. With our unrivaled customer satisfaction results, you will love everything that we do. After all who wants an ordinary wedding when you could have an EXTRAORDINARY wedding. 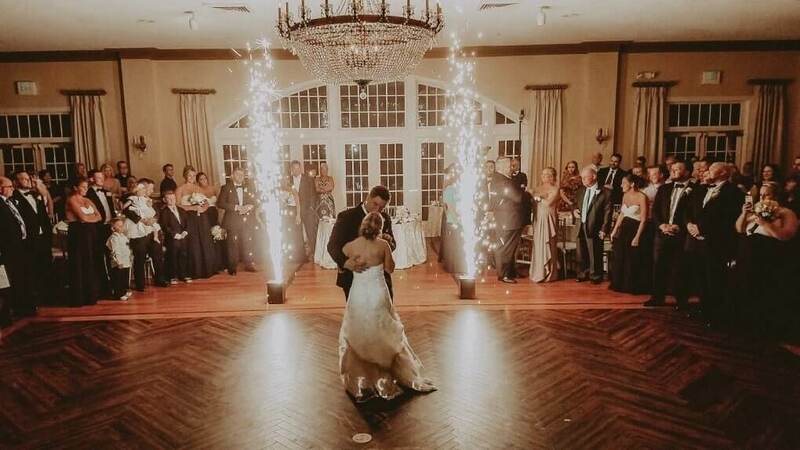 Our number one goal for each wedding is to make sure you, the bridal couple, as well as your guests, have one of the most unique and elegant nights of your lives! The focus is solely on your beautiful moment and creating stories that will be told for years to come. We want to be part of your love story journey! Looking to check if you're available for DJ'ing our wedding next May. You DJ'ed at my friends wedding last September at Culcruech Castle and it was the best reception I've been to, incredible party atmosphere! Here are just some of the ways we can enhance your special event. 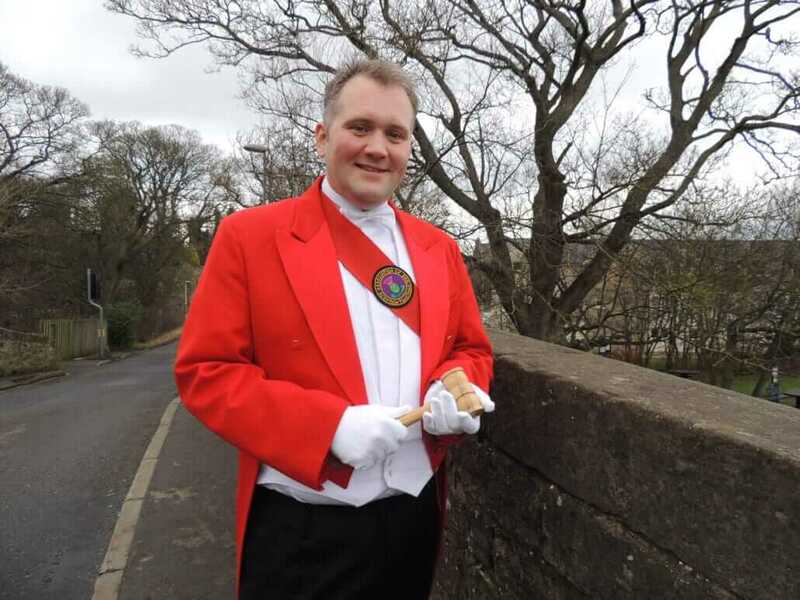 "Without exception every single guest commented what a wonderful time they had and that was down to you. You promised us a magical wedding and you more than delivered. If we had paid you double the fee we would still owe you money. " 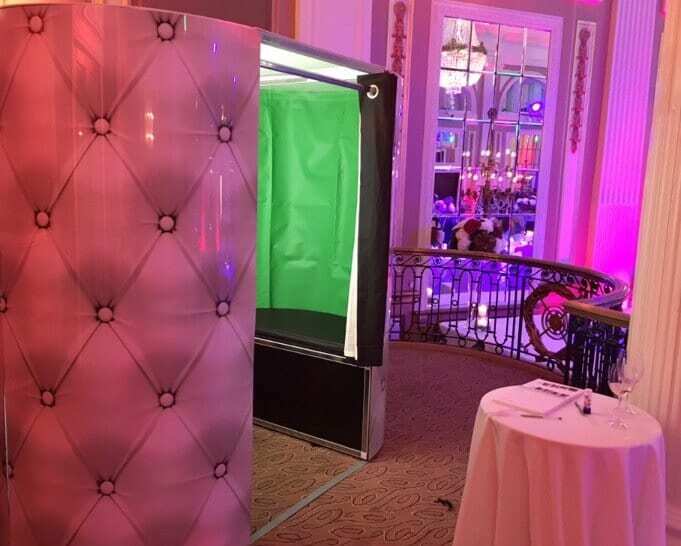 Do you want a quality Photo Booth? On the evening of the wedding the entertainment was 1st class. The dancefloor was never empty and everyone had a ball! A good mixture of songs for all generations, a small ceilidh section and then lots of partying. This was exactly what we wanted for our evening entertainment and we were delighted with the service. 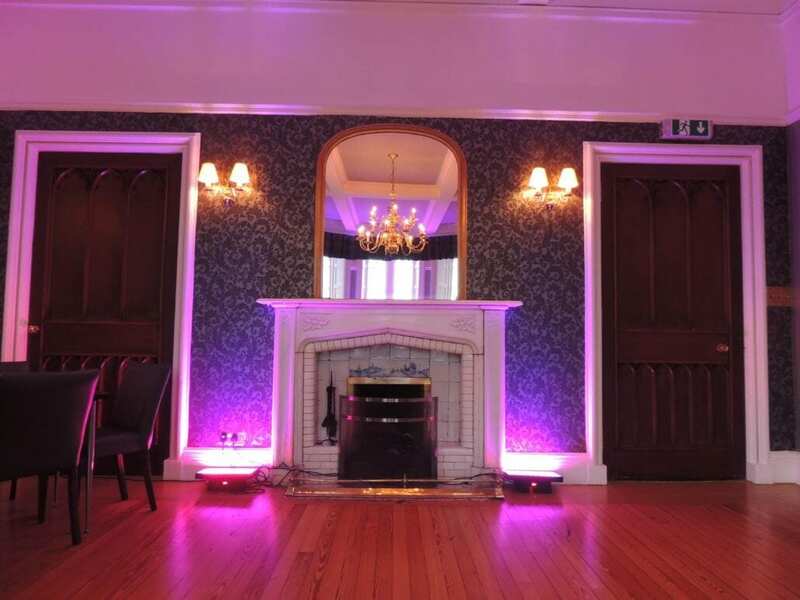 Fresh are an absoutely brilliant wedding DJ company and their experience of this particular type of event was evident. They got to know us beforehand, talking through our ideas and requests. 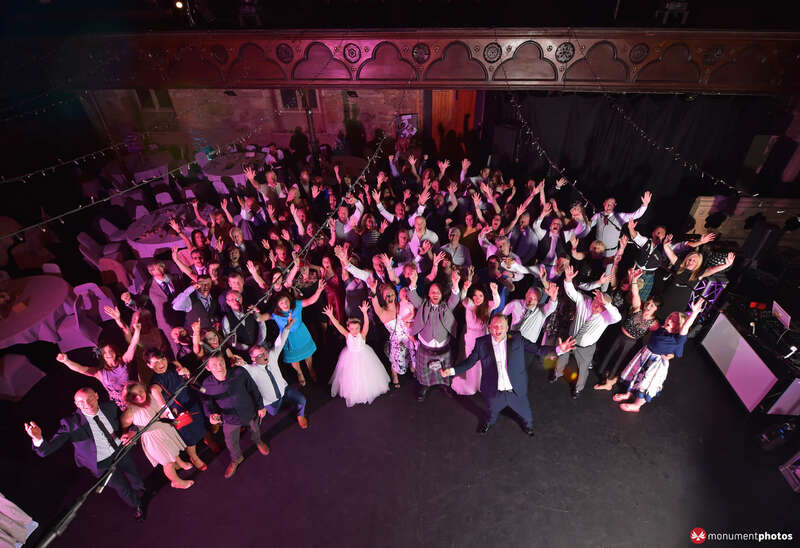 We wish future couples as much fun and happiness on their wedding day as we had!​ Thank you Fresh Entertainments for everything! From start to finish we couldn't have had an easier job of arranging our entertainment. Laura and Stuart were full of ideas and helpful suggestions and the night was so much fun. Even aside from the entertainment Laura went above and beyond. We couldn't think of anything that they could have done better! Think of the money you will spend on your wedding entertainment as an investment to your special day and for the many years of memories to come. You’ll find that we are not the cheapest in Scotland, nor are we the most expensive. Experience, dedication, our investment in ourselves through continuous training and our passion for making everything about YOU means we have spent a little more than normal on the perfect lighting, sound and equipment. This means you will experience and feel the joy of the event and maybe even shed a tear or two as you both look back on your perfect night for many years to come. 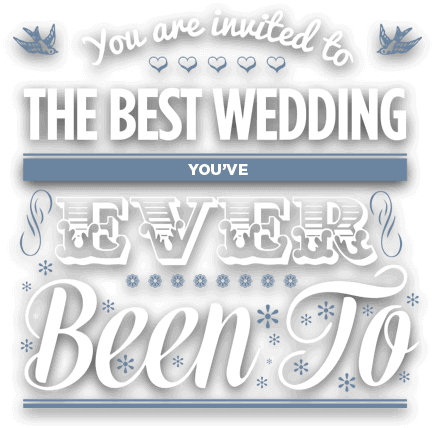 Your wedding is a big, BIG deal! No matter which package you would like, let’s have a friendly chat. 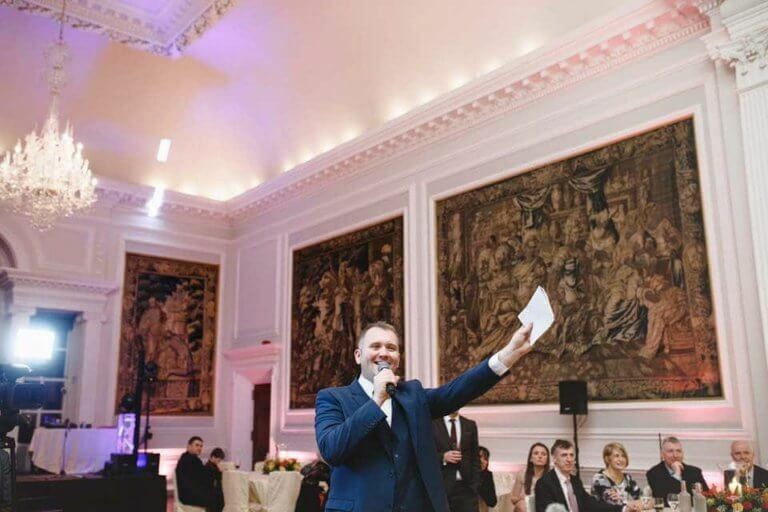 Simply choose a time that you can have a chat with our wedding coordinator and we’ll start talking about how our team of DJs can make your wedding memorable. We hope to have the privilege of meeting you so we can clearly understand your dream and vision for your BIG day… and so that we can help you make it an amazing reality. 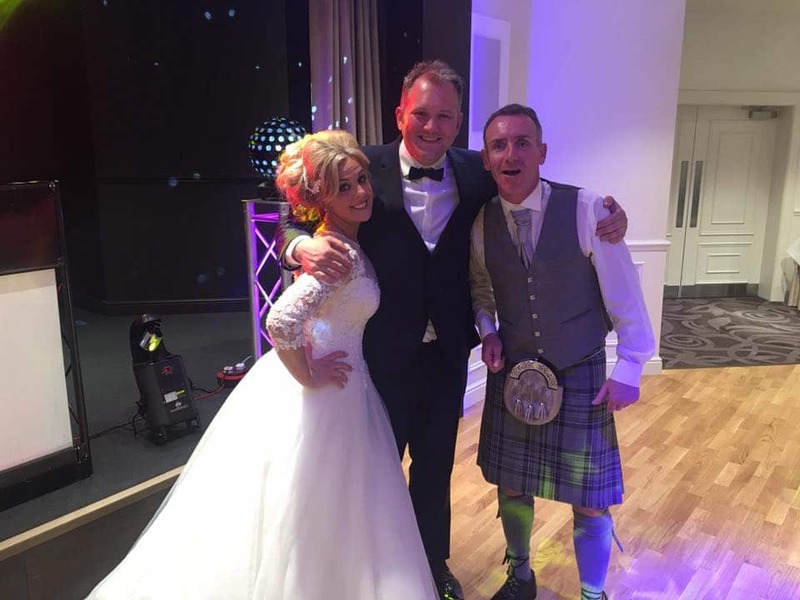 At Fresh Entertainments, we know weddings! More importantly, we know your wedding. We know that you love music and we KNOW that you want everyone talking about your wedding for years to come. 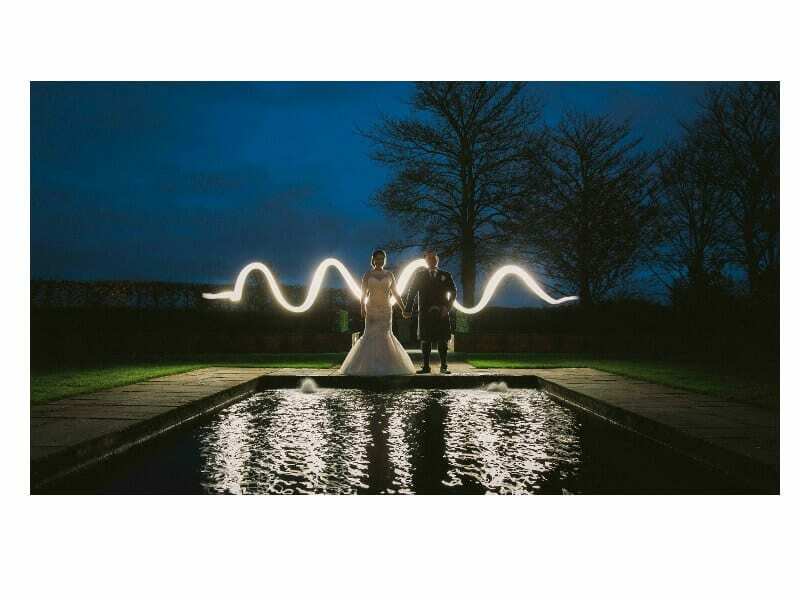 You definitely want your wedding to be different to every other one that you have been to. Guess what? We can deliver those things for you.